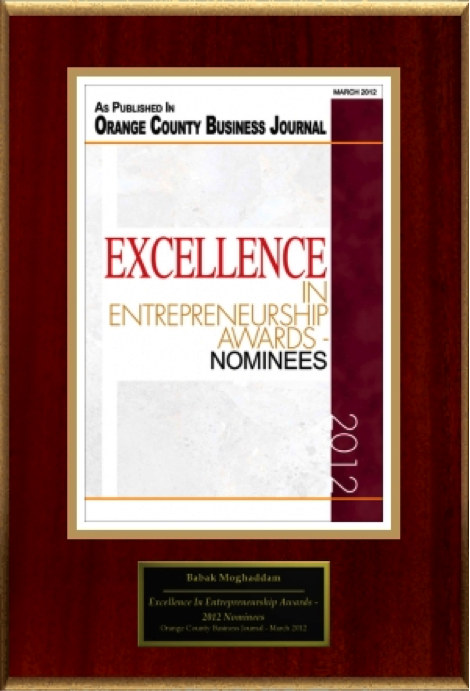 Following the publication of Babak Moghaddam’s selection for Orange County Business Journal’s Excellence In Entrepreneurship Awards – 2012 Nominees list, American Registry seconded the honor and added Babak Moghaddam to the “Registry of Business Excellence™”. 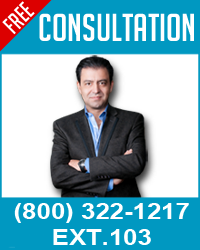 For more information on Babak Moghaddam, located in Irvine, CA please call (800) 322-1217 X103. Babak Moghaddam Selected For “Excellence In Entrepreneurship Awards – 2012 Nominees”.